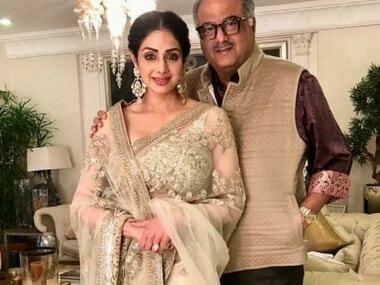 An early launch, lack of fluency in Hindi and an inherent shy nature are what made Sridevi come across as an introvert during public appearances. Priyanka Chopra has written an emotional tribute in Time magazine to an actress she believes was "born for the silver screen." 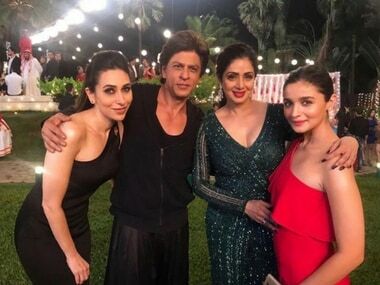 Shah Rukh Khan said Sridevi, who will appear on the screen for the last time alongside him in Zero, made his life 'prettier' in a small way. 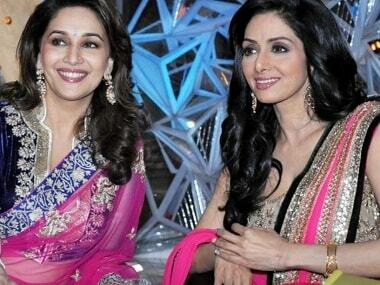 Rani Mukerji recalls how she used to visit her uncle's film sets to catch a glimpse of her inspiration Sridevi perform in front of the camera.